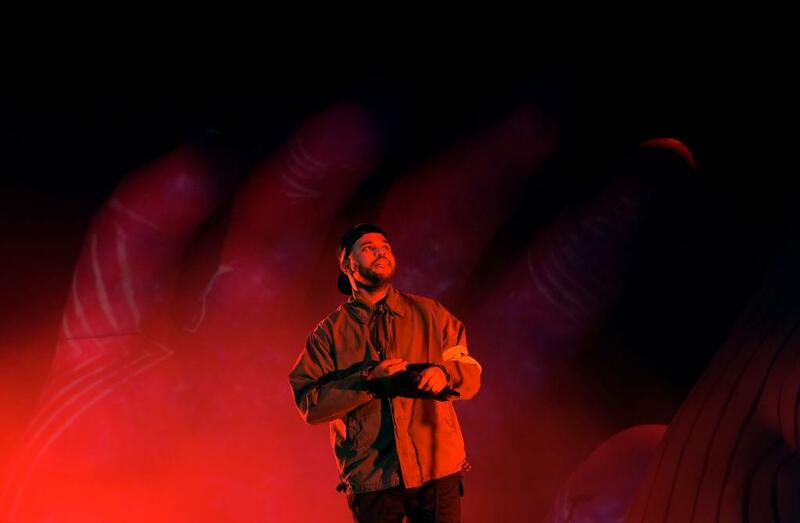 The Weeknd was performing in his hometown Toronto, Canada when he shared with fans that he wanted them to be the first to know that he’s working on his new album, Chapter VI, and it’s coming soon. The XO artist also tweeted that this next project will be longer than others. He could be referring to his latest project released earlier in the year, My Dear Melancholy, that had six tracks only. The performance was at the launch party for his new business venture called Hxouse, which is a creative hub that provides equipment, recording studios, editing booths, green screens, photography equipment, and more for local up and coming artists to utilize. More about Hxouse can be found here.